It’s that time of year again. A New Year brings on new healthy resolutions. If becoming more fit is on your agenda for 2017 with a boot-camp, group or private sessions or getting into a workout routine, Bloor-Yorkville is the place to be for fitness! 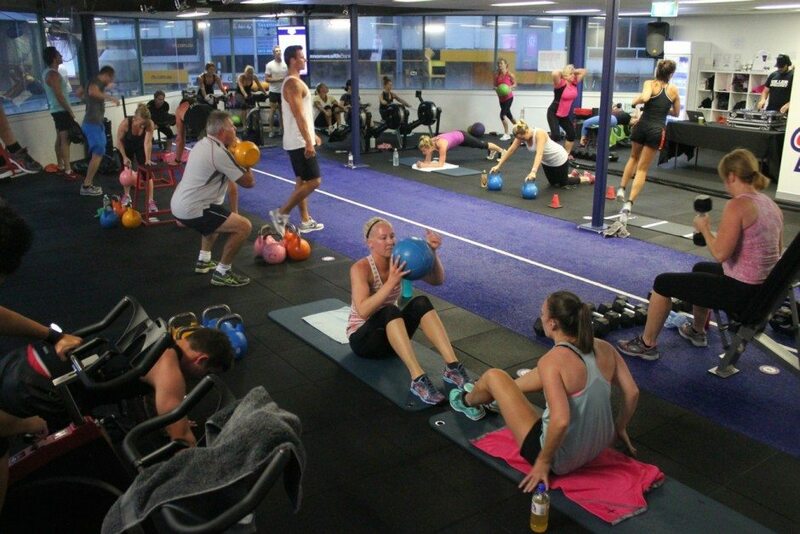 Check out our local fitness hot-spots. Articulate Bodies is the only Fletcher Pilates® movement studio and Teacher Training Centre in Toronto. They offer a safe, positive, precise, and challenging environment where clients can expect personal attention to their wellness goals with a high level of movement practice to use in their daily life. Articulate Bodies’ goal is to educate students through their expertise and creatively help them along their path to transformation. With four stunning studios dedicated to Pilates, cycling, yoga including hot yoga, and group fitness they will take your class workout further. Their spacious locker rooms, full service spa, juice bar and lounge provide for a luxurious experience. And if you’ve got little ones, Equinox has a Kid’s Club to keep them active and engaged. F45 Training is the new training technique leaving competition and clients gasping for air. Functional, 45-minute sessions guarantee a full body workout every time. F45 is the most innovative, challenging and systemized team training workout in the world. Go and train like the stars at F45 Training. A healthier, happier life is one step away and with three Bloor-Yorkville locations, working out at GoodLife Fitness gives you access to everything you need to reach your fitness goals, from free Fitness Classes to certified Personal Trainers. Workout at Canada’s leading gym — you’ll wonder why you didn’t start sooner. The Mindful Movement Centre is a fully equipped Pilates and yoga studio in the heart of Toronto. Their teachers are some of the most highly trained in the city, so rest assured you will be in good hands whether you are looking to attend group classes or one on one private session. tiful Yorkville studio — in 2002 and has created 17 fitness DVDs. After a session with Amy, clients always feel taller, leaner, healthier and happier. Sweat Shoppe TO is a one-stop shop where you come to work and where you come to sweat! The Sweat Shoppe gym is stacked with Toronto’s most professional, well trained and friendly fitness instructors. 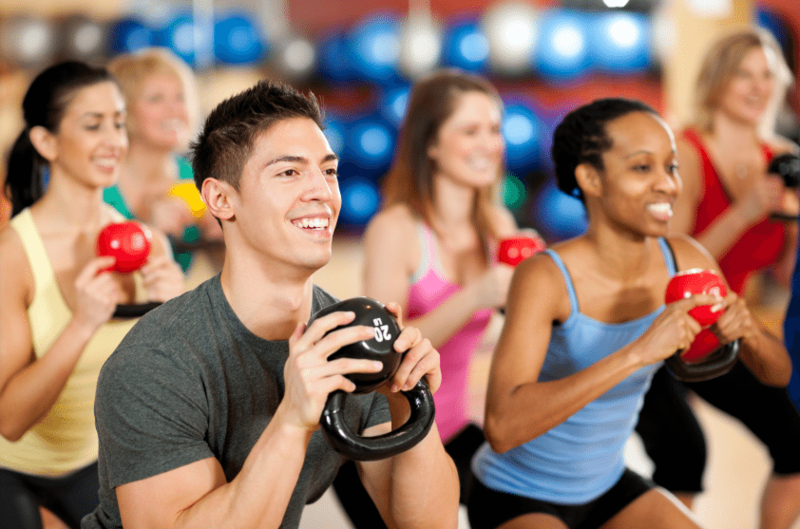 Each are dedicated to improving their clients’ health, well-being and physical performance.